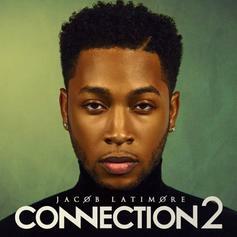 Jacob Latimore Teases "Connection 2" Album With "Mine"
Jacob Latimore is readying his next project. Jacob Latimore pairs "Come Over Here" with new clip. 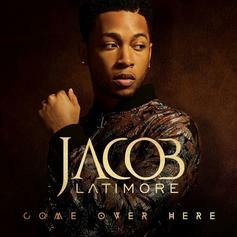 Jacob Latimore Returns With "Come Over Here"
Jacob Latimore issues new single. Jacob Latimore shines on "Just Tell Em." 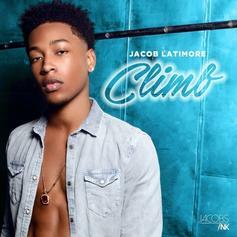 Jacob Latimore drops a new one called "Climb". Jacob Latimore releases a radio-ready new single. The latest from Jennifer Husdon, featuring Forest Whitaker and Jacob Latimore. Off J-Lat's latest mixtape "This Is Me", he gets help from one of rap's wunder-kids, Diggy Simmons. New mixtape for the youngings out there. 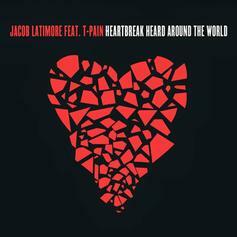 This is a Jacob Latimore project with features from Diggy, Lil Twist and more. 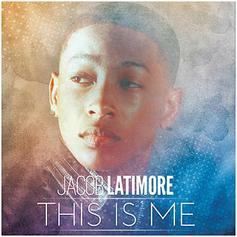 Jacob Latimore hits us with another record from his Mixtape, "This Is Me." this time featuring Diggy. Behold Cymphonique Feat. 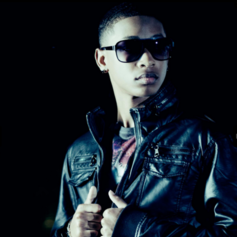 Jacob Latimore "Nobody Like You" Video, a new offering from Cymphonique, which was released on Wednesday, November 14th, 2012. Cymphonique's rap artistry continues to improve with every release, something which is most definitely evidenced on Cymphonique Feat. Jacob Latimore "Nobody Like You" Video. His ever - expanding catalogue is definitely better for it, and we're looking forward to the next piece of the puzzle - aren't you? Jacob Latimore drops off this smooth cover of Miguel's single "Adorn", which you'll find off his upcoming mixtape, 'This Is Me', dropping November 19th. 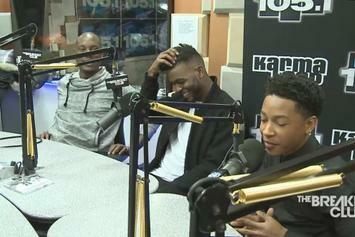 HNHH caught up with Mindless Behavior and Jacob Latimore during MB's #1 Girl tour. 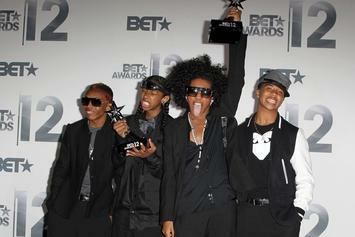 Mindless Behavior has been working tirelessly, having toured with Justin Bieber and Janet Jackson, they now headline their own tour. Jacob Latimore, at a very young age, already has acting credits in addition to his music career with Tyler Perry's "House of Payne", "One Tree Hill" and BET's "Reed Between the Lines". Behold Jacob Latimore "Jacob Latimore - HNHH Exclusive Interview" Video, a new offering from Jacob Latimore, which was released on Saturday, August 4th, 2012. 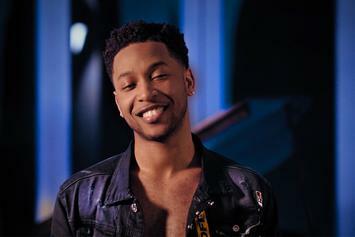 Jacob Latimore's rap artistry continues to improve with every release, something which is most definitely evidenced on Jacob Latimore "Jacob Latimore - HNHH Exclusive Interview" Video. His ever - expanding catalogue is definitely better for it, and we're looking forward to the next piece of the puzzle - aren't you? 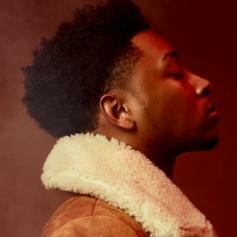 *Just Added*Check out Like 'Em All, the latest from Jacob Latimore which features a guest appearance from Diggy Simmons on the. The track was released on Monday, November 1st, 2010.